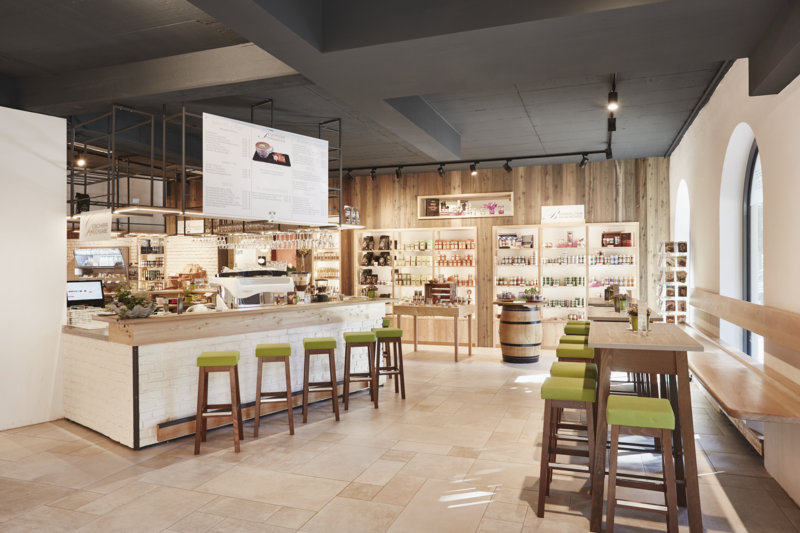 We chat with Wolfgang Gruschwitz about how to create a successful concept retail store. “What is your story?” That would be the first question that Wolfgang Gruschwitz would ask if you engaged his team to develop a successful retail store. 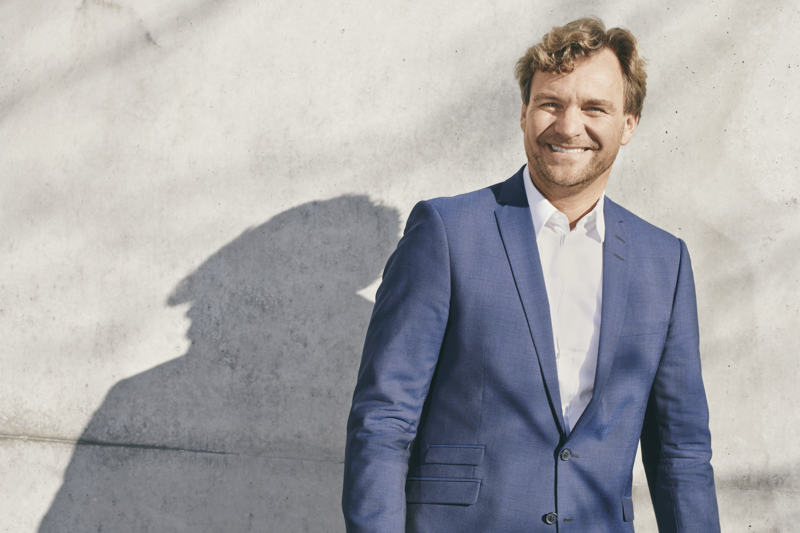 Wolfgang is a consultant in the field of retail design, as well as juror for the IHA Global Innovation Awards (gia), and today he and his team have taken things a step further to help their clients remain relevant — they guide retailers in the creation of successful concept stores. You might think that any retail store could be considered a concept store, because a retail operation has to be based on some kind of concept? Perhaps there is some truth in this, but in today’s world, where there is such a saturation, such a glut of information and services at our fingertips, a retail concept must be strong for it to work, survive, and thrive. A concept store must have a true story at its heart in order for it to live on. “It is always the story that makes a concept store unique, and it gives people a reason to visit it,” Wolfgang explains. Convenience is key in today’s retail world. If the customers make the effort to get in their car or walk to your physical store, then you need to make their journey and their time spent in your store worth their while. Shop assistants need to make themselves an instrumental part of the purchasing process. Convenience also means making your store present and easily found on social media. If you don’t know much about social media and you feel as though it’s all too hard, or something that you cannot master, then hire someone else to take care of it for you. Just like any other aspect of business, you will learn from the experts. They can teach you as they learn more. Social media is changing every day, so no one is ever a true master of all facets of it. That’s a few ‘do’s’ from Wolfgang and his team, and on the flipside, what are some ‘don’ts’ when it comes to creating a successful concept retail store? Wolfgang often speaks about a store that he thinks sums up the concept store perfectly: The Duck Store. The Duck Store concept was launched in 2015 in Amsterdam, and it is exactly as it sounds: a store that only sells rubber ducks. In the last three years, stores have continued to open around the world and the business is thriving. Staying true to yourself could mean creating a store around a personal passion. Wolfgang uses two stores that he and his team have worked on as examples of a passion for a subject being transformed into a successful business model. Firstly, there is Die Waffenkammer in Rothenburg Germany. 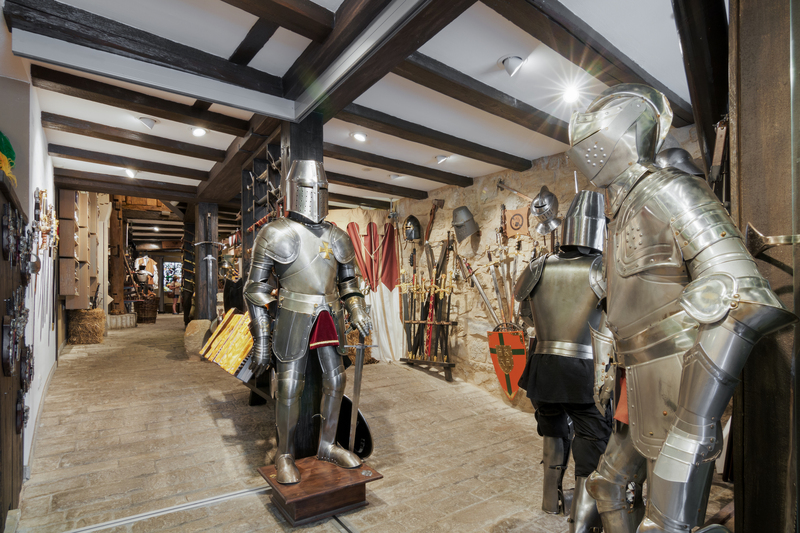 It is a shop for medieval armory, upholding the virtues of noble knighthood. There are weapons and accessories, textiles, games and much more. There are also several local specialties on offer such as smokeless tobacco, liquors and other beverages served in drinking glasses modeled on goblets that knights once sipped from. “These offerings not only refresh the visitor but give them a taste of the ancient time of King Arthur and his Knights of the Round Table. 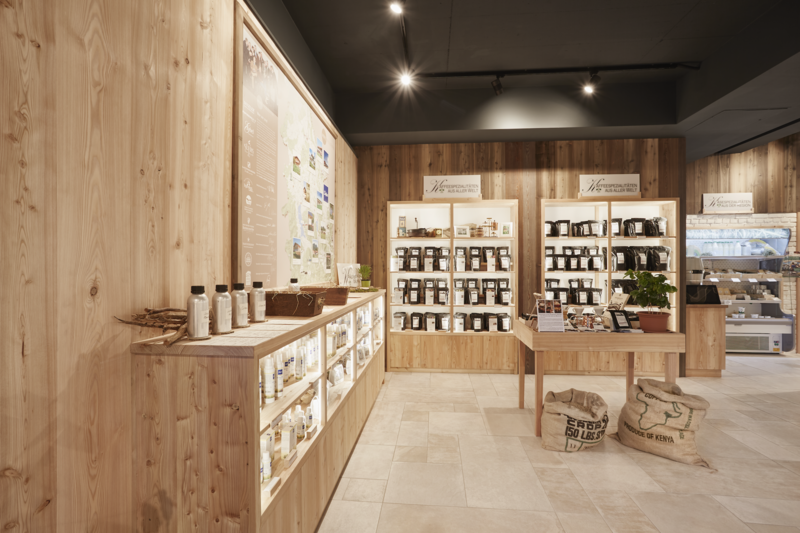 The store is engaging all of the senses and creating an experience complete with emotional attachment,” says Wolfgang. 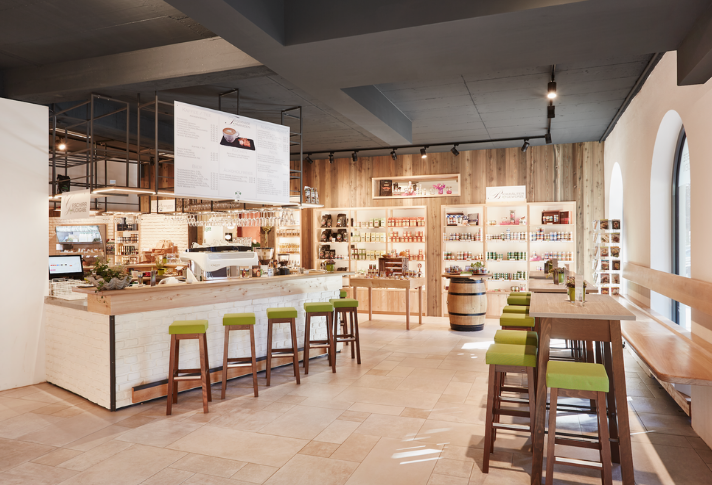 Wolfgang’s team also recently worked for the Bavarian whiskey brand Slyrs, designing the distillery, store and onsite cafe. 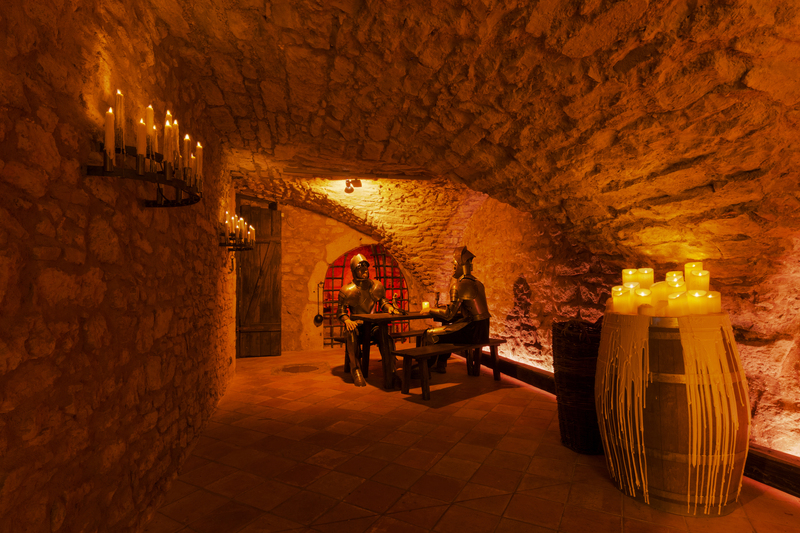 “All three areas complement one another and tell the story of Slyrs Bavarian Whisky,” explains Wolfgang. Additionally, clients can watch Slyrs products being manufactured, and enjoy some culinary regional treats. At the core of successful retailing, one fact has never changed: people shop to improve their lives or lives of others. They want to buy things that they like, and that they have an emotional attachment to. Thus, concept retailing makes even more sense, as it helps people to clarify what they want in order to improve their life. “Today’s world is complicated because there are so many different things available to everyone for everything they want to do,” says Wolfgang. “With all the advantages of 24/7 availability, this complexity also leads to an information overload that can scare people. And so, people long for security and some advice on how to cope with this broad range of products and services. A concept store promises a world of its own, with limited pre-selected offers, bringing back a feeling of safety,” says Wolfgang. To learn more about Wolfgang Gruschwitz and the projects of Gruschwitz GmbH, visit www.gruschwitz.de.